Vialle proudly offers the most advanced autogas-system worldwide available to you: its unique and highly innovative DirectBlue system. 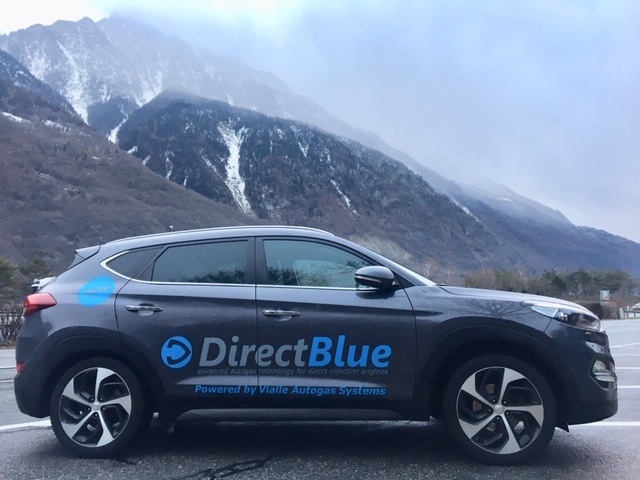 The DirectBlue system is specifically developed for direct injection petrol engines. 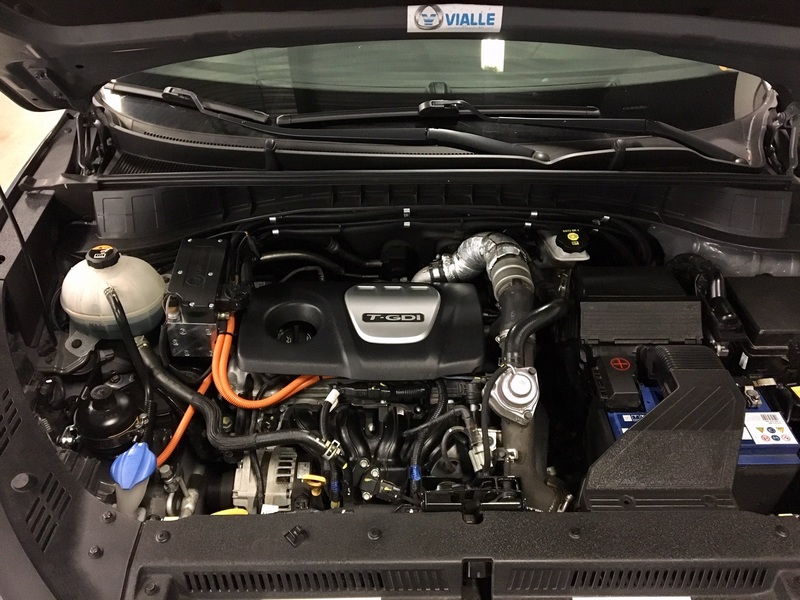 Vialle is the first company who has succeeded in developing a reliable technology that injects the autogas in liquid phase directly in the cylinders, similar to petrol. Therefore the engine performance and driveability is maintained. The heart of the DirectBlue system is the patented FSU4 (“Fuel Selector Unit”) that allows smooth switching between petrol and autogas. The FSU4 directs the selected fuel to the original petrol injectors on the engine. The driver can at any time select the desired fuel, either autogas or petrol by simply using the switch that is mounted to the dashboard. Direct injection petrol engines are used by major car brands such as Audi, VW, GM, Skoda, Seat, BMW, Ford, Peugeot, Mercedes. DirectBlue uses many original petrol high pressure fuel components such as high pressure fuel pump, injectors and pressure sensor. All these components are tested with autogas and certified under regulation EC 67-R01. This DirectBlue system will be available soon, so keep in touch with our Vialle dealers to receive the last information.